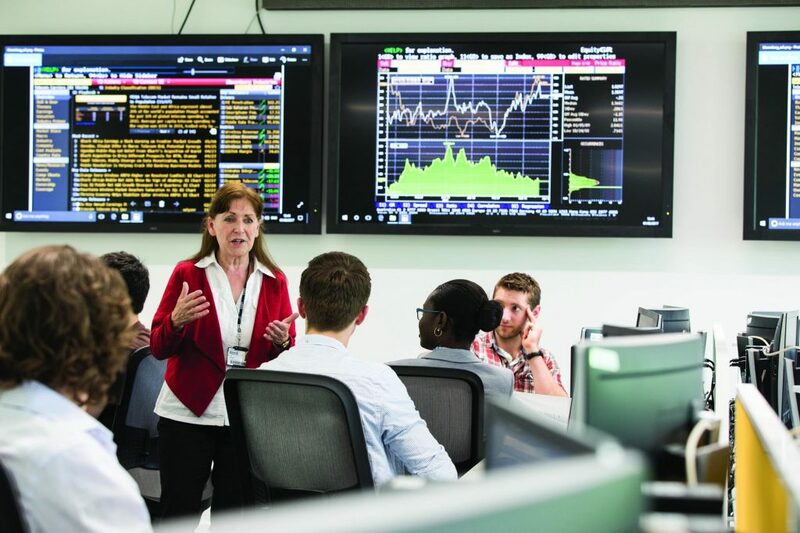 Kent Business School (KBS) is pleased to be able to offer an optional 1½ week refresher quantitative skills workshop in Mathematics, Statistics and Excel, prior to the start of your main MSc Finance programme. The workshop is offered at no extra tuition cost, however students will need to make their own accommodation arrangements and register to attend via the online booking form. Please note, all students will be required to vacate this accommodation by 10.00 on Saturday 15 September 2018. Students will be able to move to their term time accommodation (if they have been offered accommodation on campus for the duration of the academic year) from midday on Saturday 15 September 2018.